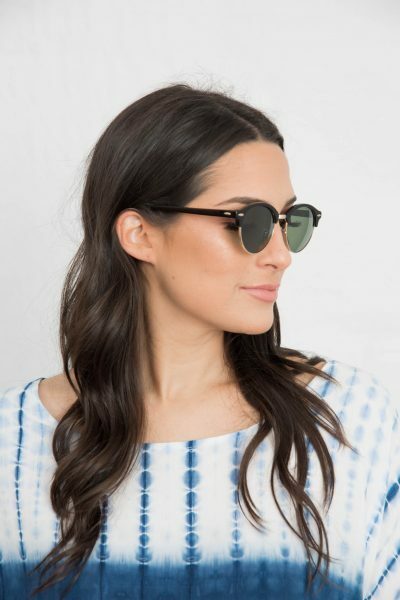 Channel your inner Audrey Hepburn with TONY+WILL Deltasunglasses in Black. 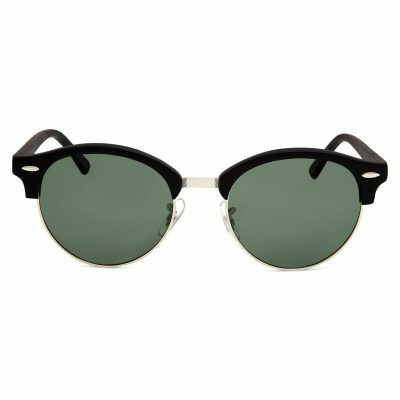 Offering a sophisticated take on the classic cat eye frame, these sunglasses are a glamorous choice for everyday wear. Designed with acetate frames, smoke gradient lenses and finished off with TONY+WILL branding on the arms. Each pair of sunglasses comes with a protective case. Lens category 3 – offers high sun glare reduction and good UV protection. Sunglasses conform to the mandatory components of Australian Standard AS/NZS 1067:2003. Each pair of sunglasses comes with a 12 month warranty.